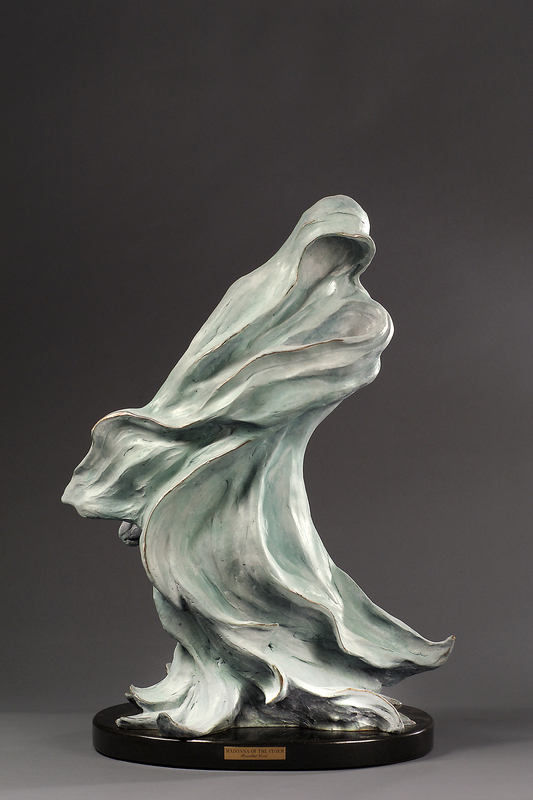 The sculptures you will find in this section seek to “capture the spirit” in a table top format. 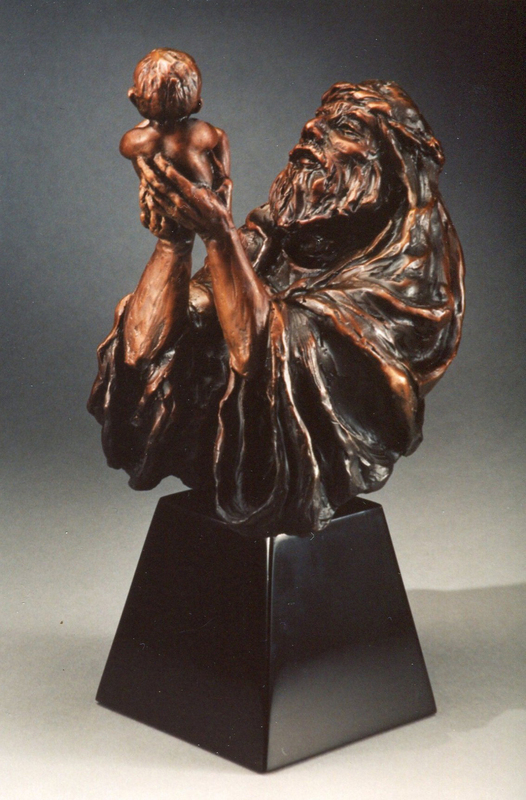 My inspirations for the subject matter frequently came from the simple, ordinary, experiences of life that I tried to capture in bronze so that they can be experienced over and over again. 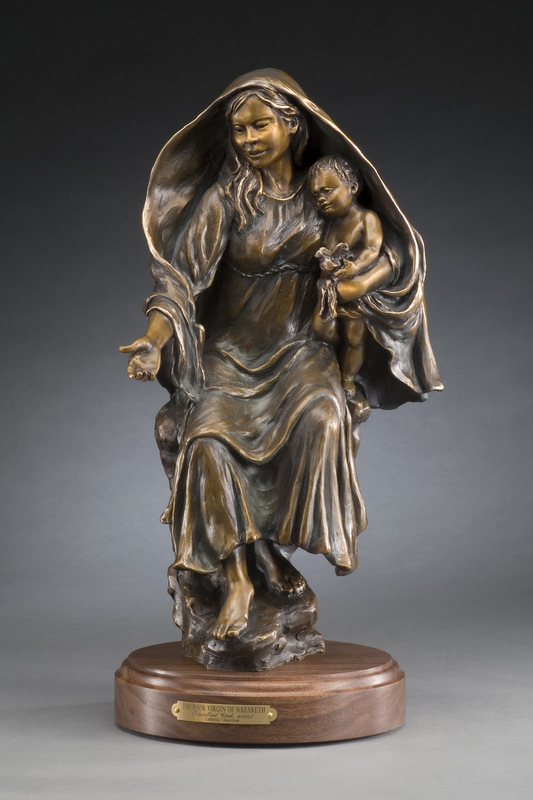 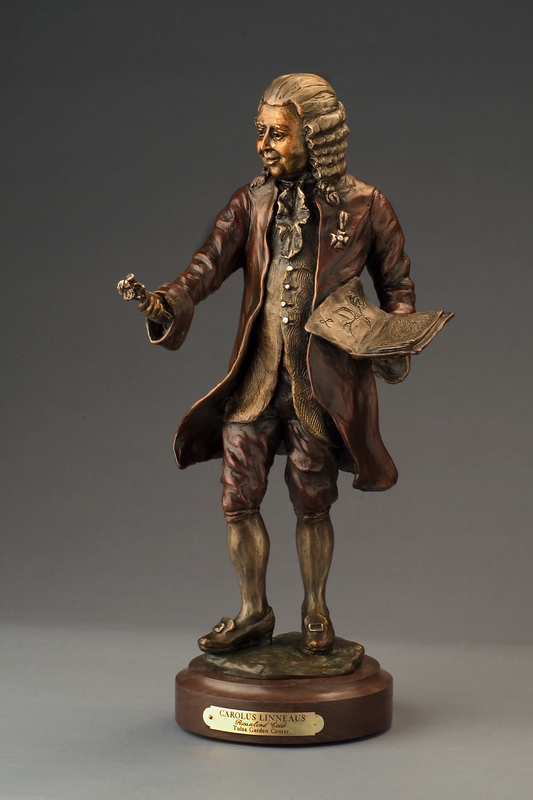 Every home needs a tangible expression of the owner’s personality and that can be accomplished through a bronze with which the buyer connects in some way. 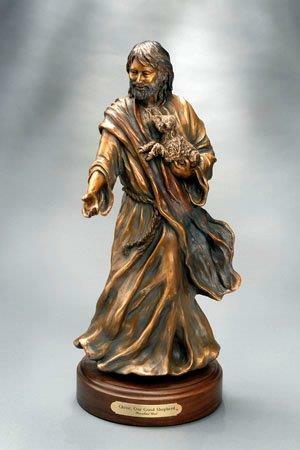 A bronze statue is to be handed down from generation to generation and will remain a memory in a tangible form.